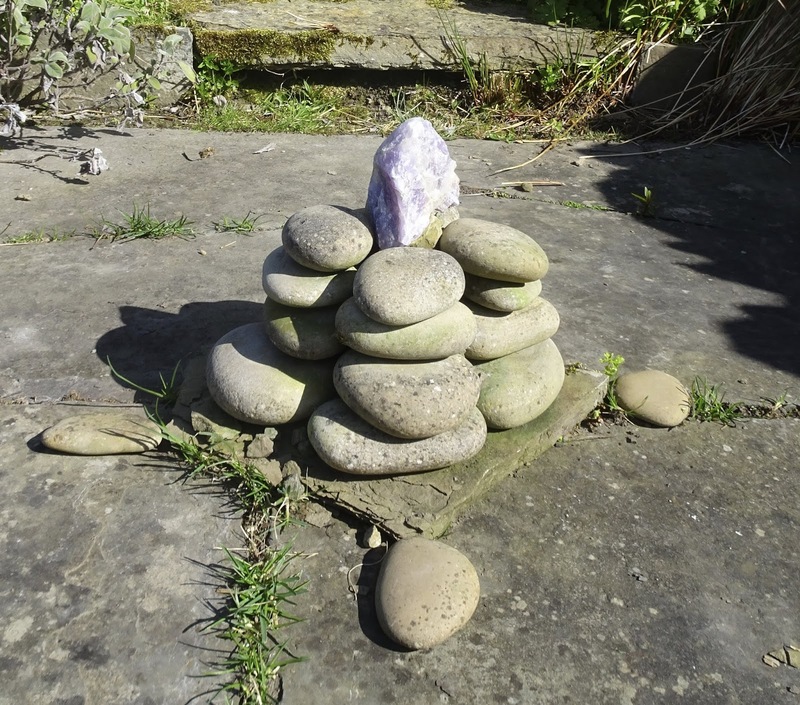 The Amethyst Cairn here at Old Nisthouse, Harray, Orkney has been redirected to help the lands and people of California in light of the ongoing wild fires in the region. May hope and strength be with all. Please feel free to connect to the cairn at any time through meditation, positive thought, or prayer to support all in distress. Each connection empowers the healing work of the cairn and crystals within it.